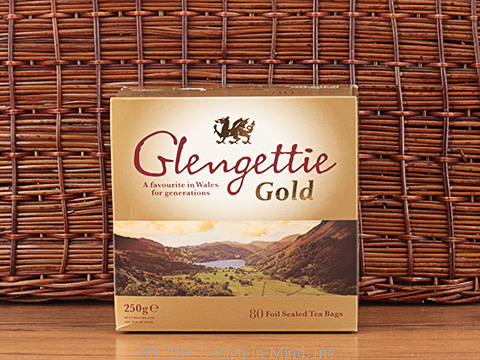 Popular British, Irish, and Welsh tea blends in boxed, English style teabags. 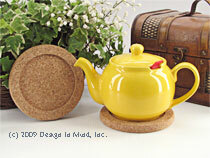 These teas are brisk and refreshing blends of Indian, Ceylon and China teas. 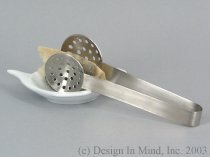 They all can handle a bit of milk and are all highly recommended for cold brewed iced tea! 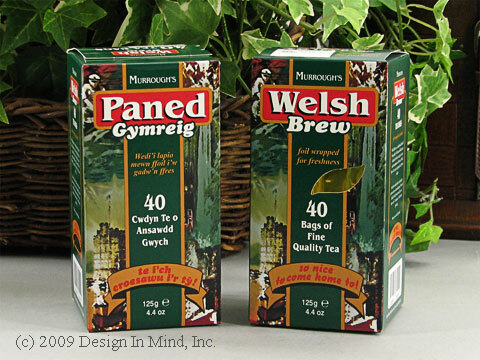 Welsh Brew is blended and packed in Wales according to preferred local tastes. 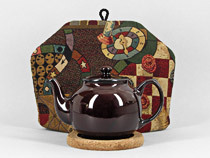 A traditional blend of African and Indian teas selected for their strength, color and smoothness of flavor. 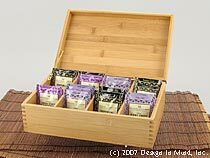 40 teabags in a box. Labeled in English and Welsh. 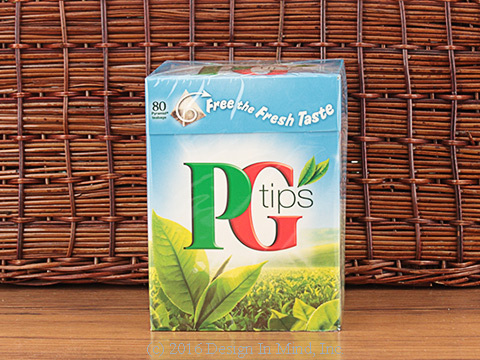 One of England's most popular teas! 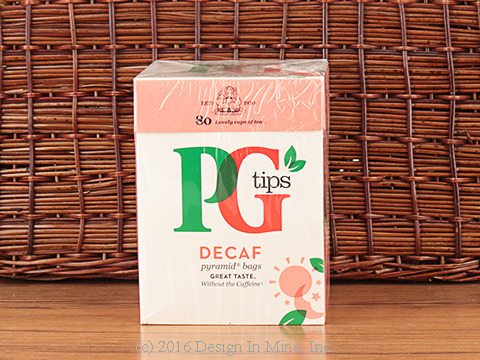 A lighter blend that favors Ceylon and Darjeeling teas. Good alone or with food. Features the Brooke Bond trademark Pyramid teabags. 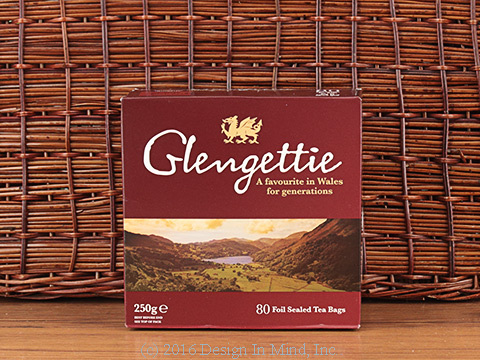 Glengettie is a full bodied brisk tea with a rich flavor, which has made it a favorite in Wales for many years. 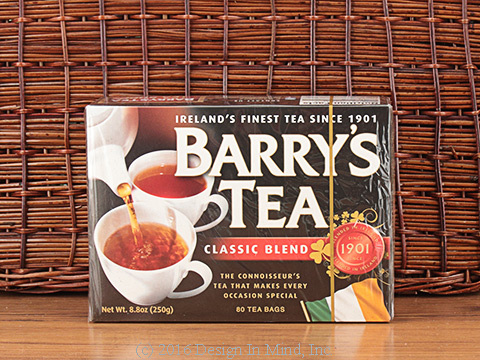 Barrys tea is a standard in Irish teas. Offered in both Gold and Classic blends for the strong character and smooth consistent cup of an Irish blend. Available in Pyramid teabags. 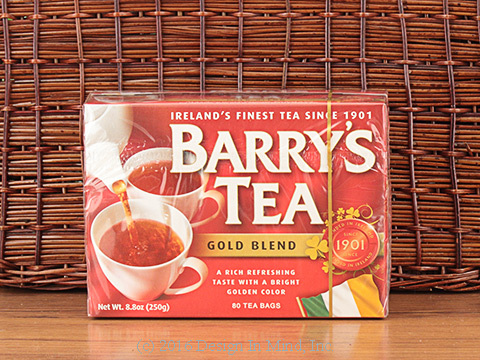 Barrys tea is a standard in Irish teas. The Classic blend provides the classic Irish blend with a smooth consistent cup. Available in Pyramid teabags.